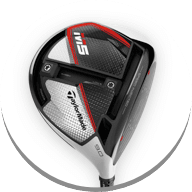 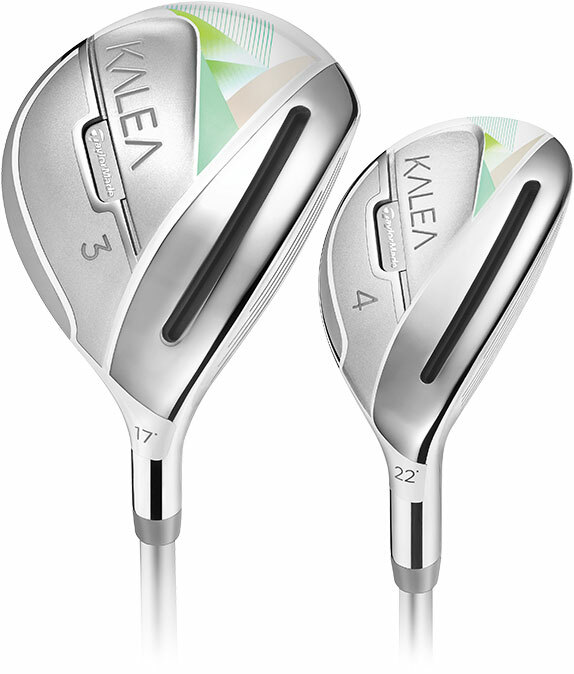 The new and improved Kalea set delivers a lightweight design to produce more speed, higher trajectory, and more distance - custom-engineered for female golfers. 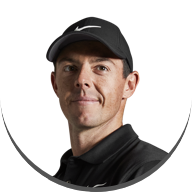 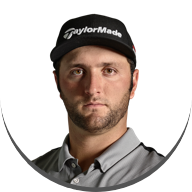 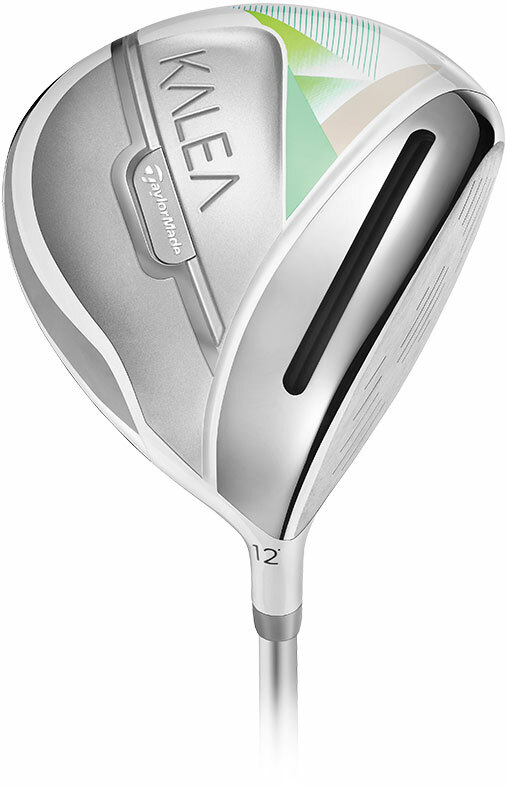 New Ultralite shafts and lighter swingweight provide more ball speed, resulting in more carry with maximum distance. 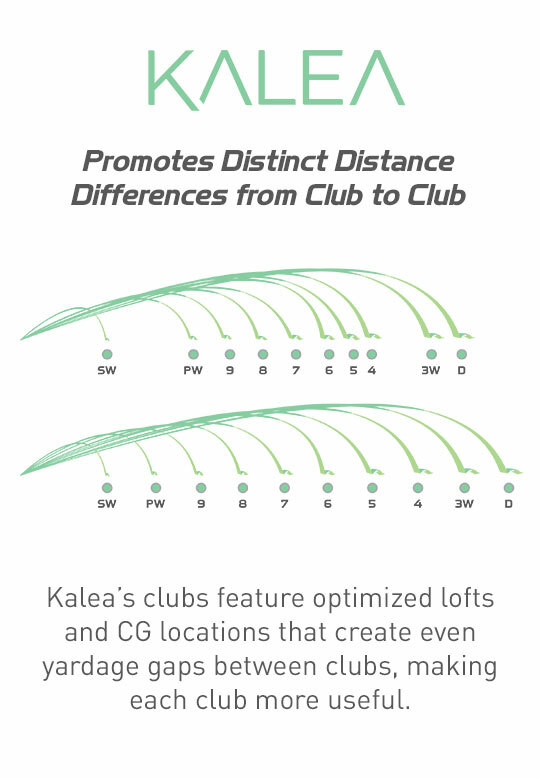 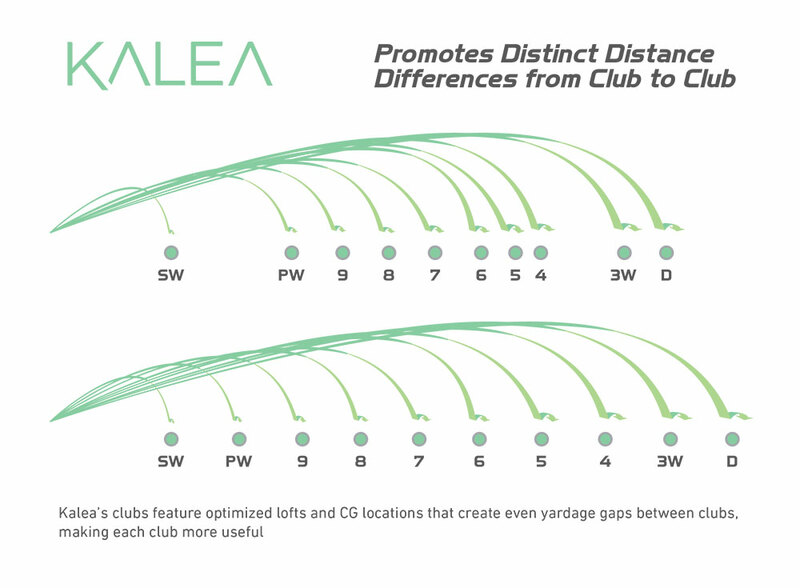 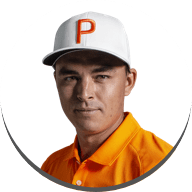 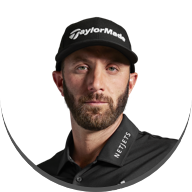 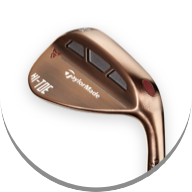 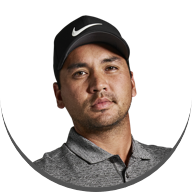 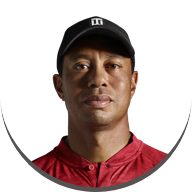 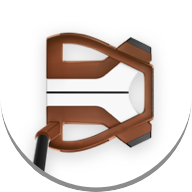 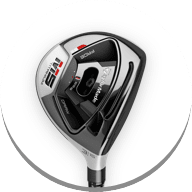 Kalea was specifically engineered to optimize distance gaps from driver through wedge, ensuring that you have the proper club for every shot. 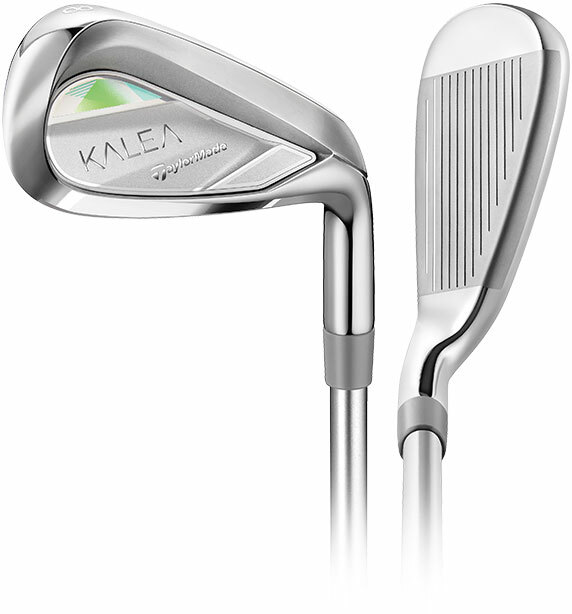 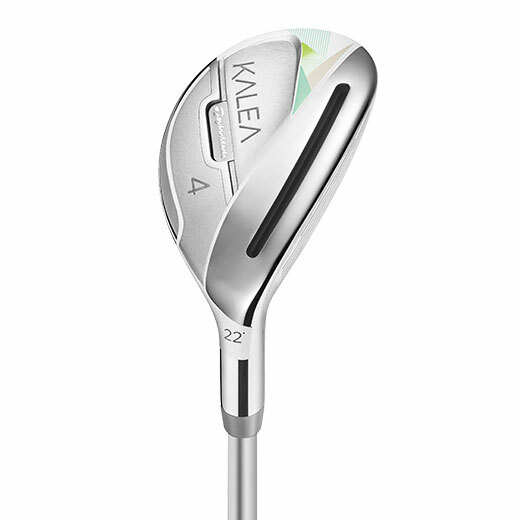 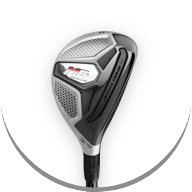 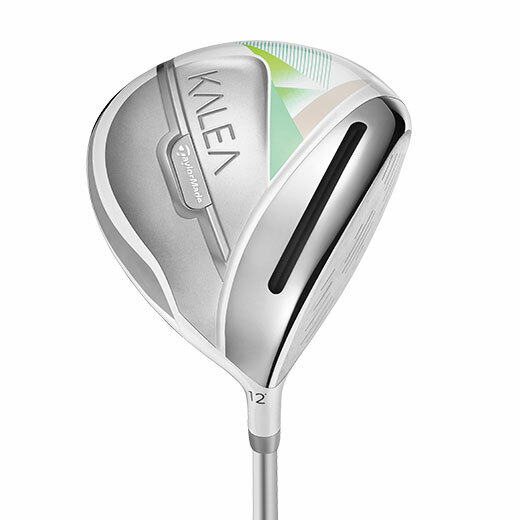 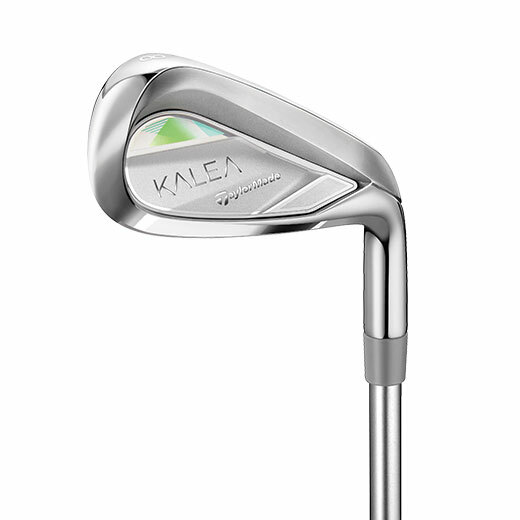 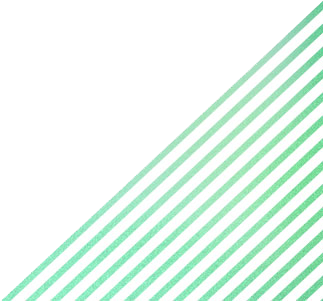 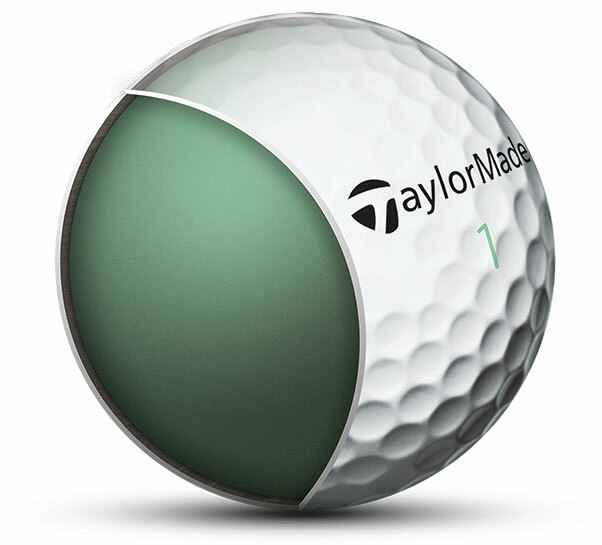 The technologies in Kalea are built for every element of your game — from driver to golf ball. 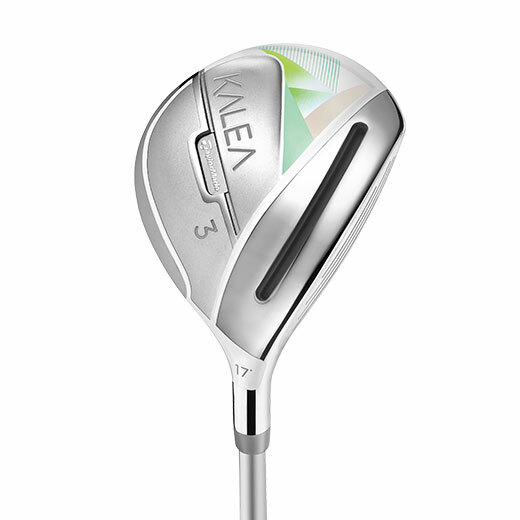 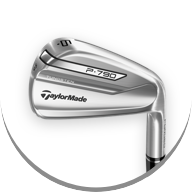 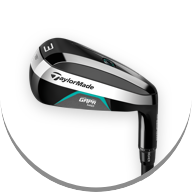 Women's golf clubs that have been individually designed for every element of your game.